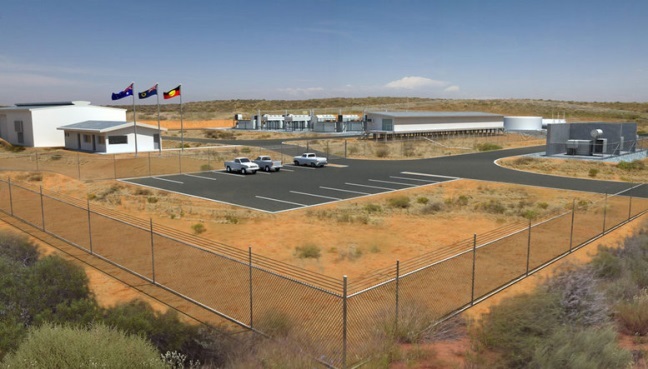 To serve the needs of Carnarvon and the Gascoyne region, Western Power proposed to construct a $73 million, 18 megawatt dual-fuel (diesel and gas) power station, located approximately 6.5km east of the Carnarvon town centre. 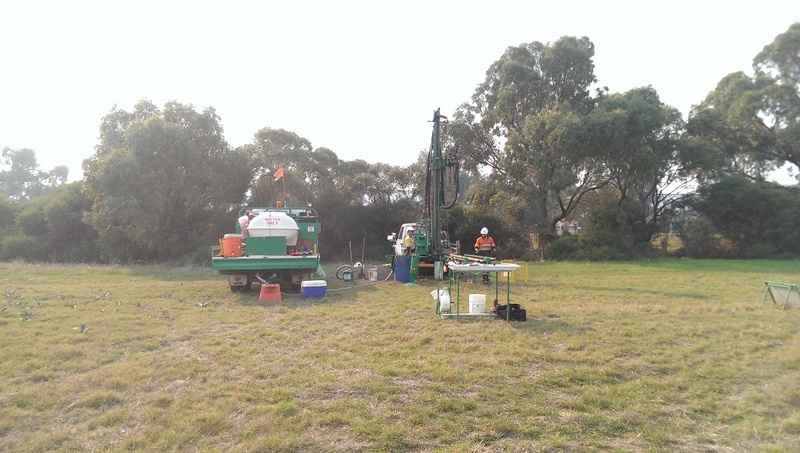 CMW was engaged as sub-consultant to Aurecon for a package of work for Main Roads WA which included a 12km extension of the Mitchell Freeway from Burns Beach Road to Romeo Road. 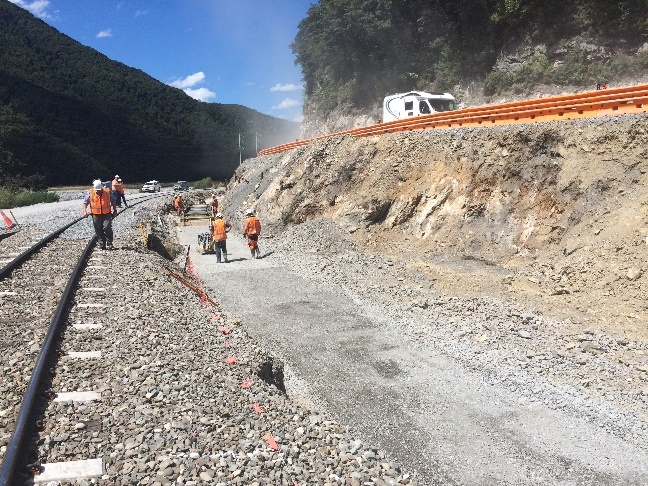 CWM provided alternative retaining wall design solutions to the Smith Crane Construction / Hawkins Infrastructure Project Team on the Mingha Bluff to Rough Creek State Highway 72 realignment. 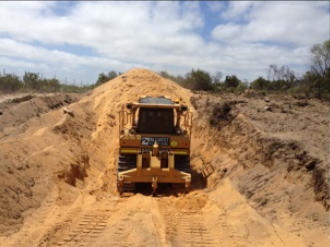 To increase local supply and distribution of oil products Puma Energy propose to construct a Tank farm capable of storing nominally 220 ML of Diesel and Petroleum. 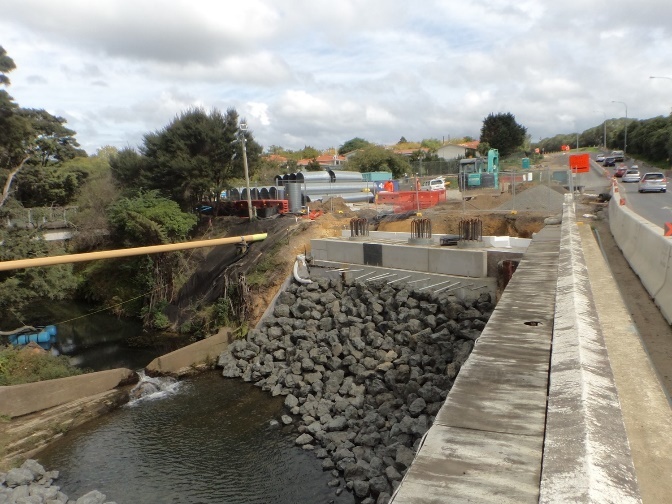 Widening of a 3.8km section of Albany Highway was completed by Fulton Hogan for Auckland Transport between 2014 and 2016.